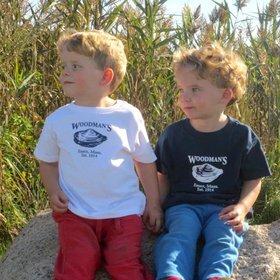 Our high-quality Woodman’s of Essex Hooded Sweatshirt is sure to keep your head, heart and hands warm, with heavyweight fleece, a drawstring hood, and front pocket. 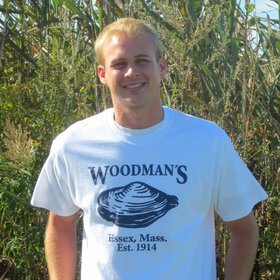 Our high-quality Woodman’s of Essex Hooded Sweatshirt is sure to keep your head, heart and hands warm, with heavyweight fleece, a drawstring hood, and front pocket. 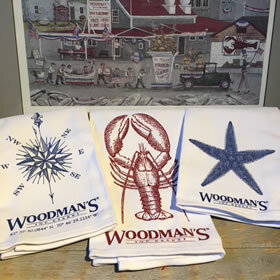 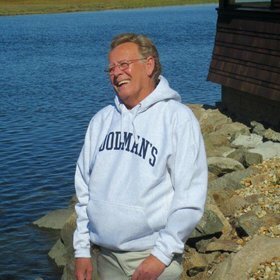 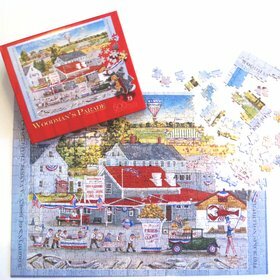 No matter where you are in the world our Woodman’s sweatshirt is going to spark conversation and help you connect with other fried clam and lobster lovers who know they have to come to Massachusetts’ North Shore to find the good stuff.